The System and compressed memory process handles the size of the contents in the RAM. On a stable, normal PC, this process should only take up a small fraction of your resource usage. If you are having issues with the System and compressed memory process having 100% disk usage then this tutorial is for you. When Windows can’t find usable space in your PC’s physical memory (RAM), it tried to transfer the older data to the pagefile. This file is stored in C:\pagefile.sys by default. This behavior is common for Windows. But, with Windows 10, it doesn’t always transfer all the process data to the pagefile. Instead, it dynamically compresses the data and keeps it in the memory. Though this can increase the memory usage slightly, the benefit is that switching between programs is faster. 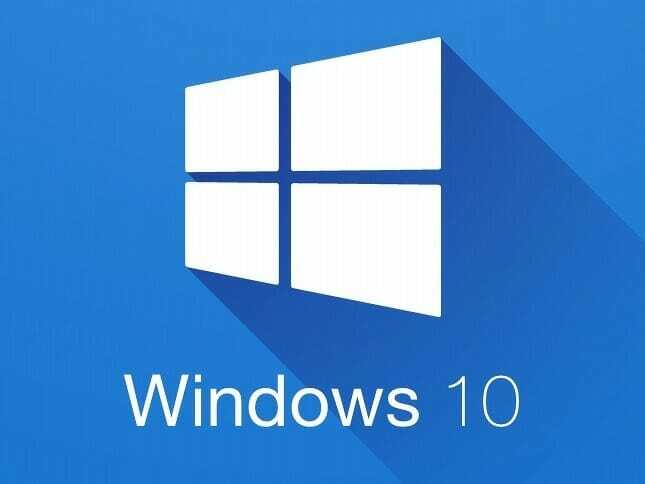 The System and Compressed Memory process performs this function in Windows 10. Press Windows and search for advanced system settings. button in the Performance box in the Advanced tab. In the Performance Options, click on the Advanced Tab to go to the Virtual Memory tab. button in the Virtual Memory section. Check the Automatically manage paging file size for all drives. Click OK and then restart your PC. The superfetch process, though with good intentions, causes a lot of issues with Windows users. Over the years, this process has faced a lot of scrutiny because of how bad it can sometimes drag your PC in terms of performance. Try disabling Superfetch if setting up the pagefile defaults don’t work for you. In the Services window, look for Superfetch. Right-click on the process and select Properties. Set the Startup type to Disabled in the General tab. The MemTest86 is a free-to-use memory test program. The high (100%) disk usage of the system and compressed memory process can also happen if there is an issue with your memory. Of course, the simplest solution, in this case, is to replace the faulty RAM stick on your PC. But, that’s not optimal for everyone. Plus, it costs money. Another caveat with replacing the RAM stick is that in case you have multiple sticks on your PC, you can’t possibly know for sure which one is causing the high disk usage by the system and compressed memory process. Luckily, the MemTest86 is a program that you can use to check whether your RAM is working correctly or not. Below, is a nice video which explains how you can use MemTest86 on your PC to diagnose your memory sticks. These three methods are the best ways to fix the high disk usage problem from the system and compressed memory process in Windows 10.